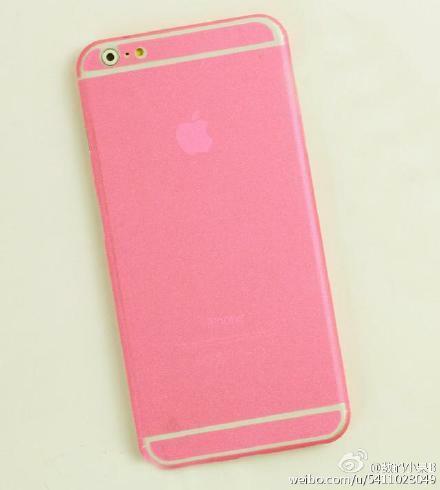 Among all the iPhone 6s rumors one really stands out: the pink color option. 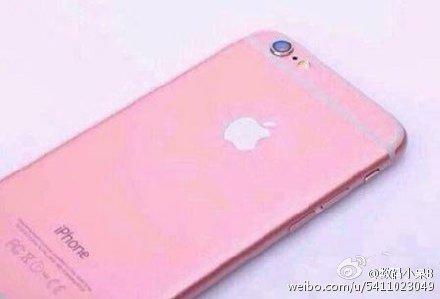 It may sound crazy, but multiple reports have suggested a pink iPhone is on the way. Now we know what it might look like thanks to one Weibo user. 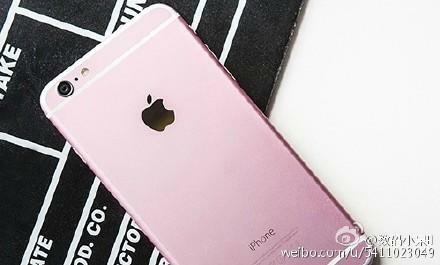 Beyond its new color, the iPhone 6s is expected to be pretty much identical to the current model. In that case, these new images are probably a pretty good representation of what the new device may look like, if Apple goes with this hue. 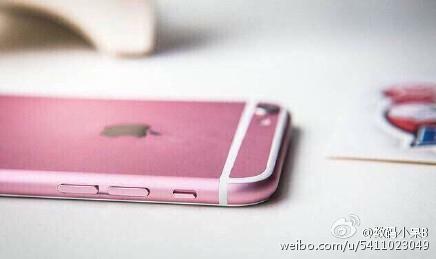 We’re not really sure why Apple would make a pink iPhone 6s in the first place. Sure Apple may believe it will appeal to female shoppers, but that strategy always comes off as more than a little insulting. 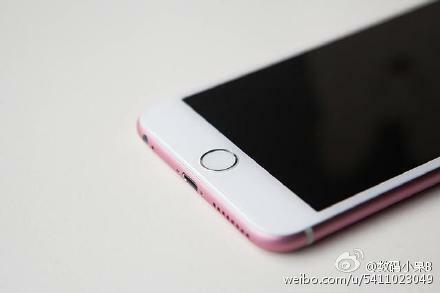 It’s also possible the new color could be a hit in China. 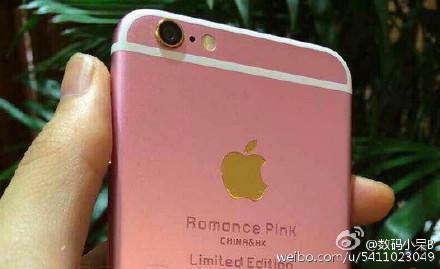 Apple’s admitted to catering its designs to Chinese tastes before, including the decision to offer a gold iPhone. 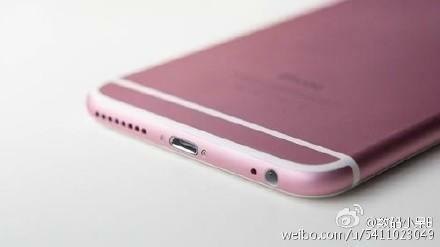 The iPhone 6s is also expected to feature an improved 12-megapixel camera, 2GB of RAM, faster data speeds thanks to a new Qualcomm chip, and Force Touch capabilities. 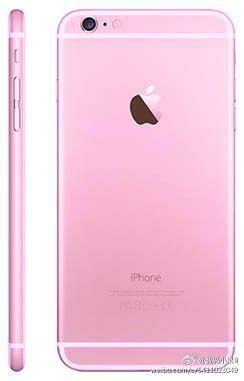 Apple likely won’t announce the device until September, though we may get a look at an actual pink iPhone even sooner once the new models start rolling off the assembly line.